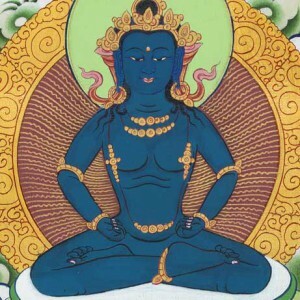 This text contains verses from the fifth chapter of the Abridged Tantra in which Manjushri Yashas provides extensive teachings on the nature of ultimate truth and how the state of Buddhahood can be achieved. 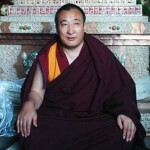 This essential summary was composed with verses extracted from the Jonang translation created by Kunkhyen Dolpopa and his students and later arranged by Jetsun Taranatha. 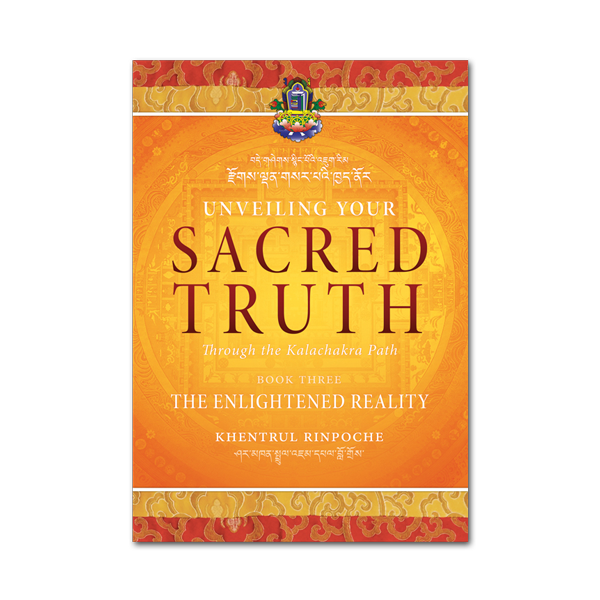 In this short commentary, Kunkhyen Dolpopa clarifies how to distinguish the three natures into conventional and ultimate truth, based on a Zhentong interpretation of the "Perfection of Wisdom Sutras". This unique approach demonstrates how the basis of all conventional phenomena are mere appearances pervaded by the emptiness that is endowed with all supreme aspects.